India may increase the import duties on select items including high power motor cycles, chickpeas, walnuts and apples if the United States goes ahead with its plan to impose duties on certain steel and aluminium products originating from India. The retaliatory measure - suspension of duty concessions - shall be equivalent to the amount of trade affected by the United States' measures, India informed the World Trade Organization's Council for Trade in Goods. In a formal notification to the World Trade Organization (WTO) on May 18, India said that the US decision, in the garb of national security, should be considered as trade protectionist or safeguard measures that are not consistent with its obligations under the relevant provisions of the GATT 1994 and Safeguards Agreement. 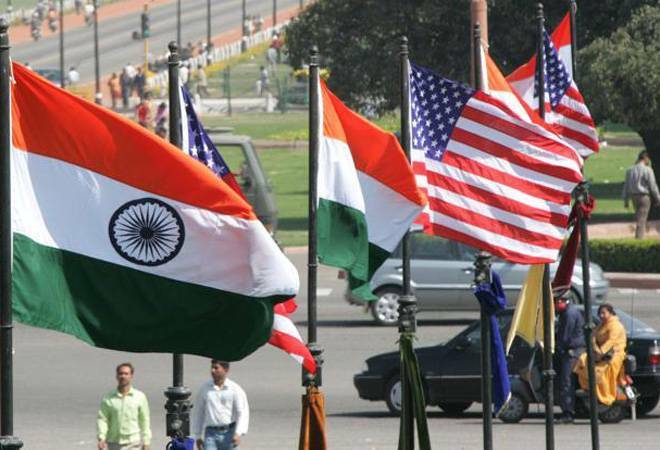 Further, the United States has not notified the measures at issue to the WTO, India states. According to the notification, the additional tax burden on Indian steel and aluminium exports to US, on account of the US's safeguard measures, could be about $165 million. The estimate was based on the export value in 2016-17, which saw India exporting $849.16 million worth of steel and aluminium products to the US. India's proposed suspension of concessions or other obligations takes the form of an increase in tariffs on peas, chickpeas, cashew nuts, almonds, walnuts, apples, coffee, wheat, soyabean, cocoa beans, cocoa butter oil, chocolate and chocolate products, golf car and similar vehicles, high power motor bikes and some category of goods vehicles. India has stated that it reserves its right to further suspend substantially equivalent concessions and other obligations based on the measures of the United States. The suspension of concessional tariffs will come into effect earlier than 21 June, 2018, in case the United States decides to go ahead with its decision, India informed. India complained that United States has imposed these definitive safeguard measures without giving affected members any opportunity for consultations on the proposed safeguard measures and without the possibility of adjusting the measures in light of the comments of those member countries. Incidentally, US decided to suspend a similar action against China after the two countries had bilateral talks on the issue. China has also agreed to reduce its trade imbalance with the US with a specified timeframe. India-US trade is just a fraction of China-US trade. The US decision to impose higher tariffs on steel and aluminium imported to that country itself was seen as an attempt to contain China and address the ever increasing trade deficit it has with that country. Whether the US will continue to engage in a trade tiff with others even after it arrives at an agreement with China is something that needs to be seen in the coming months.